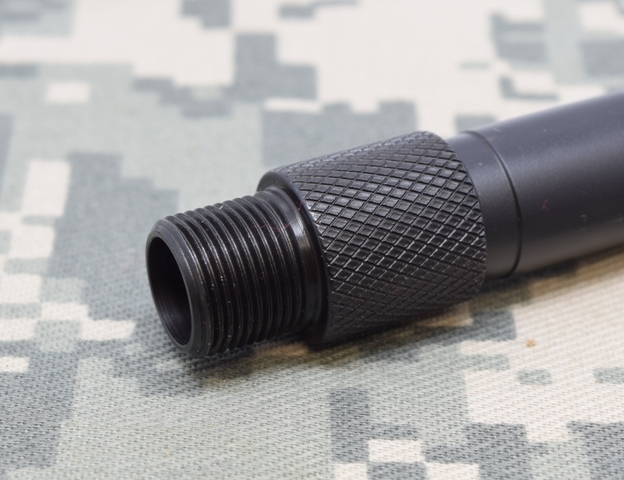 Convert your M14.5 x 1 threaded barrel to 9/16″ x 24 with this barrel thread adapter. 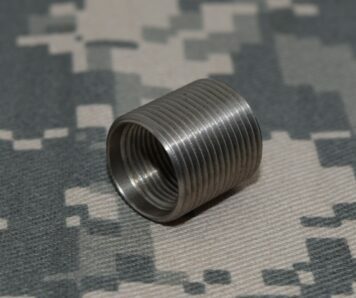 It has a M14.5 x Left Hand female thread to a 9/16″ x 24 male thread. It is machined from high quality steel to exacting tolerances. It is machined so it will align itself on the end of the barrel and tighten against it with a square shoulder. 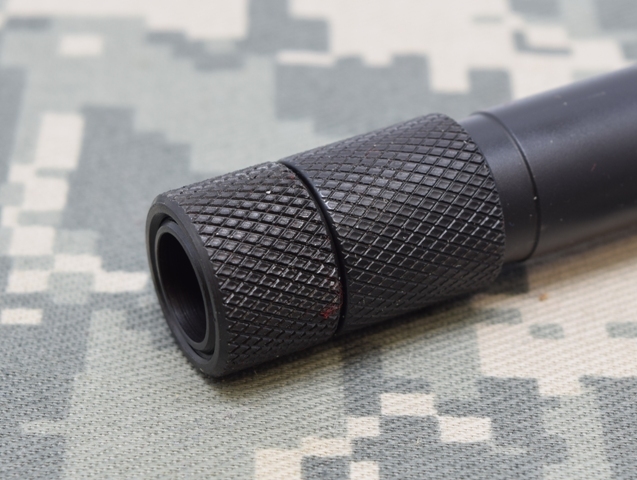 This will give you more concentric line up from your barrel to your brake or suppressor. Similar products on the market use a drill angle to stop against which increases the chance of a muzzle strike. 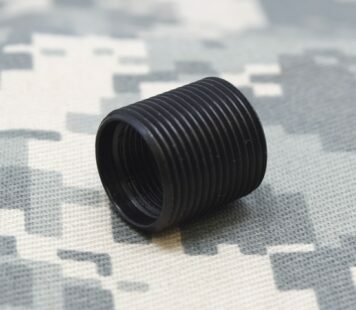 9/16″ x 24 thread protector included. It is made in the US on precision CNC equipment in my shop in the Midwest. 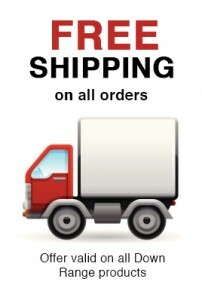 We insist on the best quality on all of our products. 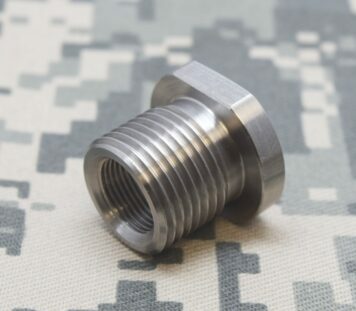 M14.5 x 1 TPI ID Threads. 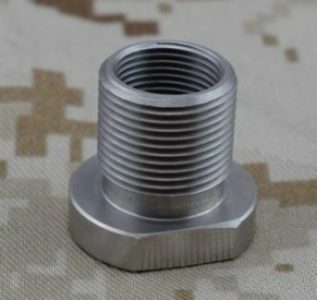 9/16″ x 24 TPI OD Threads. 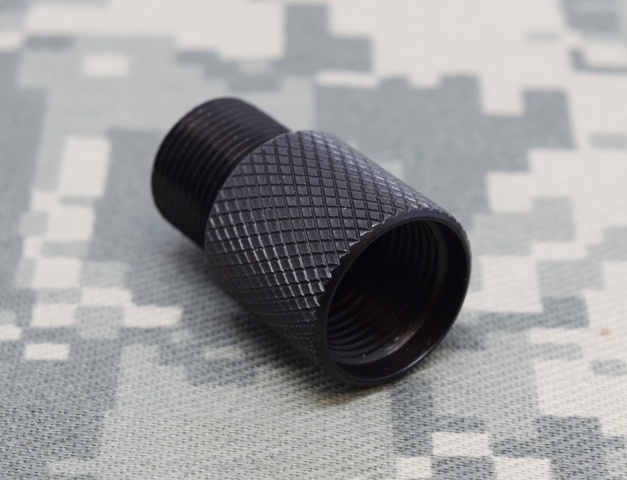 9/16″ x 24 thread protector included.